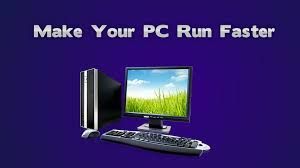 Get the ideal answer of How to Make Your Computer Run Faster? Every people wants their pc speed is increase and they apply some tricks to boost their computer speed, sometime it successful but not every time. 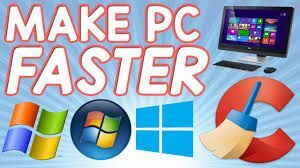 So today I am going to tell you the best way to increase your personal computer speed with some small tricks. People complain their computer become slowly when they copy their data with external device and also make problem when we download file or software. They also face problem when they open any software or application. 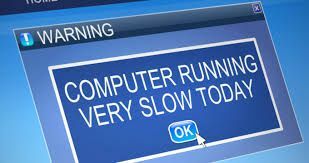 Here some tips to make your computer run faster. 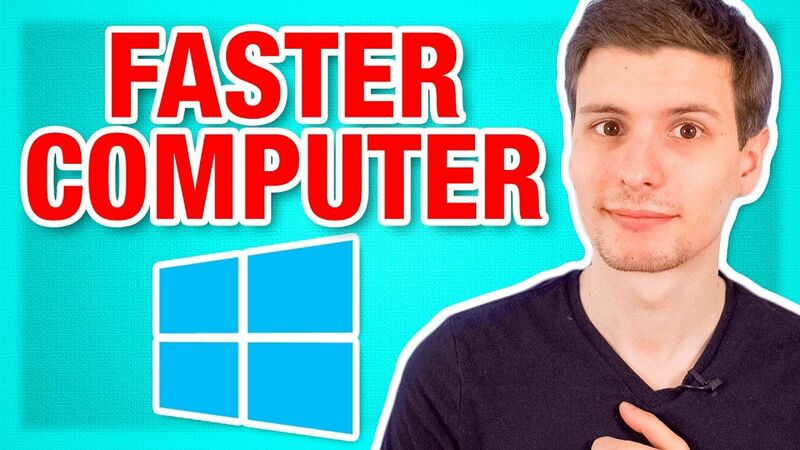 This tricks you can apply in your window and mac pc both. Uninstall all those softwares which is not in use and use large memory of your hard disk, which impact on your system and slow down your computer speed. This all software’s are installed in other programs like browser extension, default home page etc. you can find this king of unused software in your control panel-> Add or Remove Program. 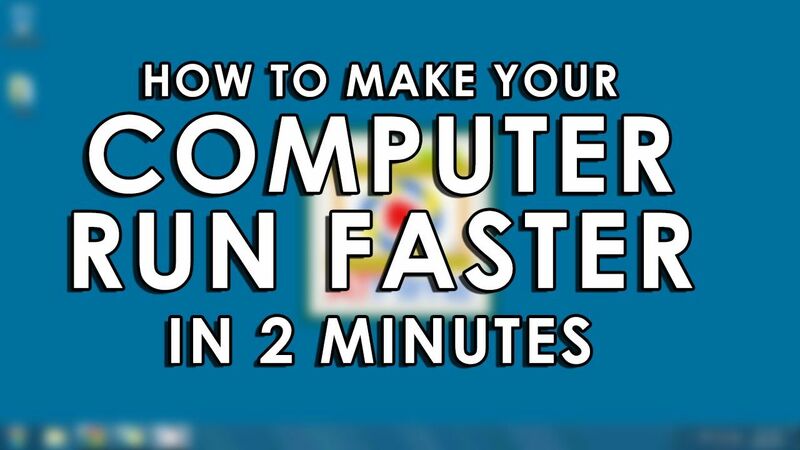 This is the first step in order to get the answer of How to Make Your Computer Run Faster. When you using internet many cookies, temp file and caches are automatically saved in your browser and system memory which directly effect on your pc and internet speed. We recommend you can use CC Cleaner which clean all your browser history, cookies, cache and temp file. This software is safe and did not effect on your personal data. You can easily operate this software in your pc just install it in your computer and run it, when it start execution it delete all your temp file, cookies and other unwanted data. 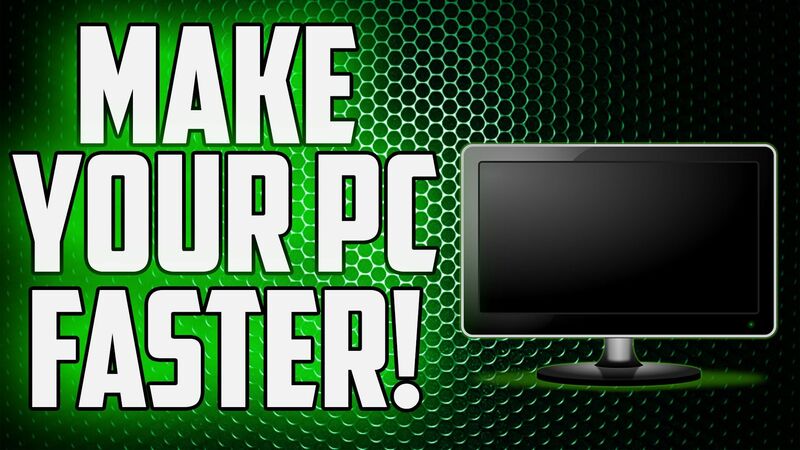 This is the second tips to get the the ideal answer of How to Make Your Computer Run Faster. To boost up speed of your personal computer you can add an extra ram in your pc or laptop. RAM (Random Access Memory) is the important part to speed up your pc and it can upgrade with requirement of your system configuration. If you upgrade your RAM you pc work faster and smoother. If you want to speed up your computer instantly then run disk defragment option which increase speed your computer and user can easily access their files in system. This option remove the transfer rate problem when share or copy data pc to external device or another drive. This feature is built in your hard drive and helps to defragment you hard disk. To run this go to My Computer >> Select Drive >> Properties >> Tools >> Defragment Now. Your anti-virus must be good and trusted, if your anti-virus is good then any malware or spyware didn’t get in your system and effect in your system speed and your personal data. If you anti-virus is not protected then any malware or virus install in your system which cause you can loss your stored data, waistage of large space of your memory etc. You Can apply all, this tricks in your system when your computer/laptop become slowly and you want to boost speed of yours system. This all tips helps to speed up your computer speed and run faster. Hence this is all about How to Make Your Computer Run Faster.